The bigger our fears about tomorrow are, the more important it is to have visions for a better version of reality. The future tends to be seen through a dark cloud of collective pessimism. TEDxLinz does not claim to find the path out of the dark, but aims to let some Golden rays of light in. We believe in the necessity and viability of utopias in a time of global challenges. TEDxLinz offers reassuring scenarios to keep the faith in a better tomorrow, the faith in a potential Golden Age. 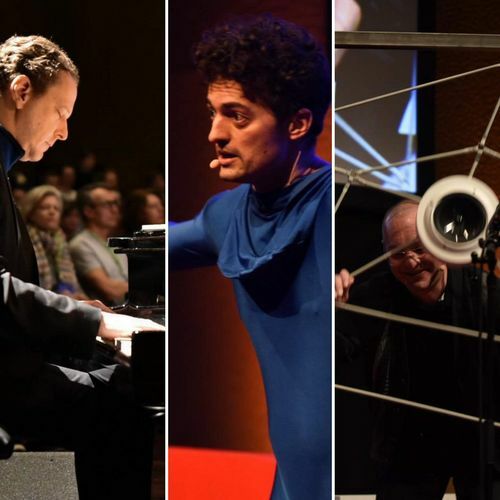 This was TEDxLinz. Thank you all for coming, watching and your positive feedback. We had a great day with all of you! 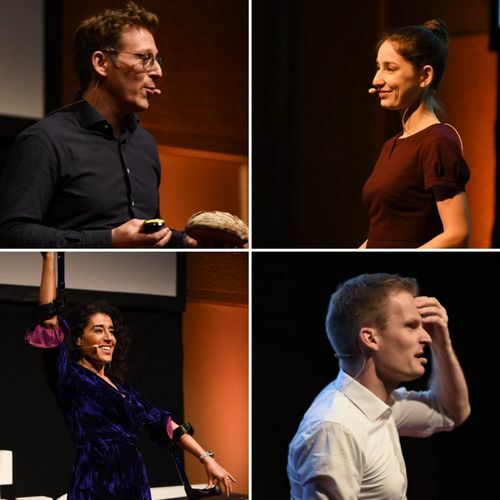 More photos and all the videos are coming soon on our TEDxLinz Website and Facebook page. Stay tuned! In the spirit of ideas worth spreading, TEDx is a program of local, self-organized events that bring people together to share a TED-like experience. 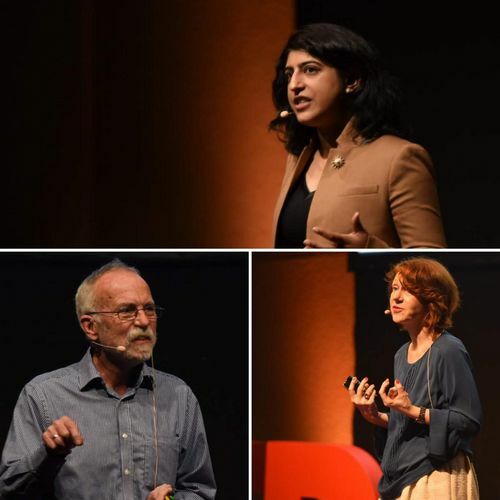 At a TEDx event, TEDTalks videos and live speakers combine to spark deep discussion and connection in a small group. These local, self-organized events are branded TEDx, where x = independently organized TED event. The TED Conference provides general guidance for the TEDx program, but individual TEDx events are self-organized - subject to TED rules and regulations. 2015 Is it the future we want? 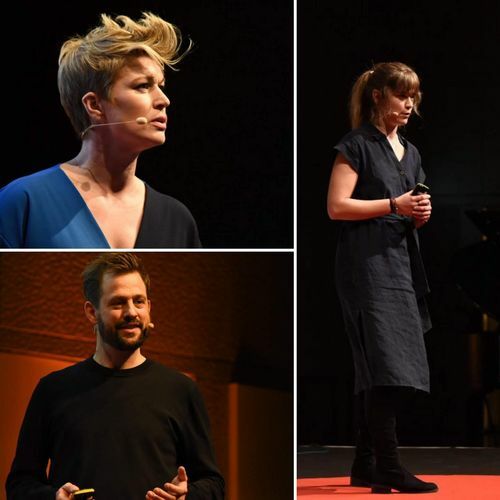 © 2019 TEDxLinz. All rights reserved. Website by Studio Mitte.